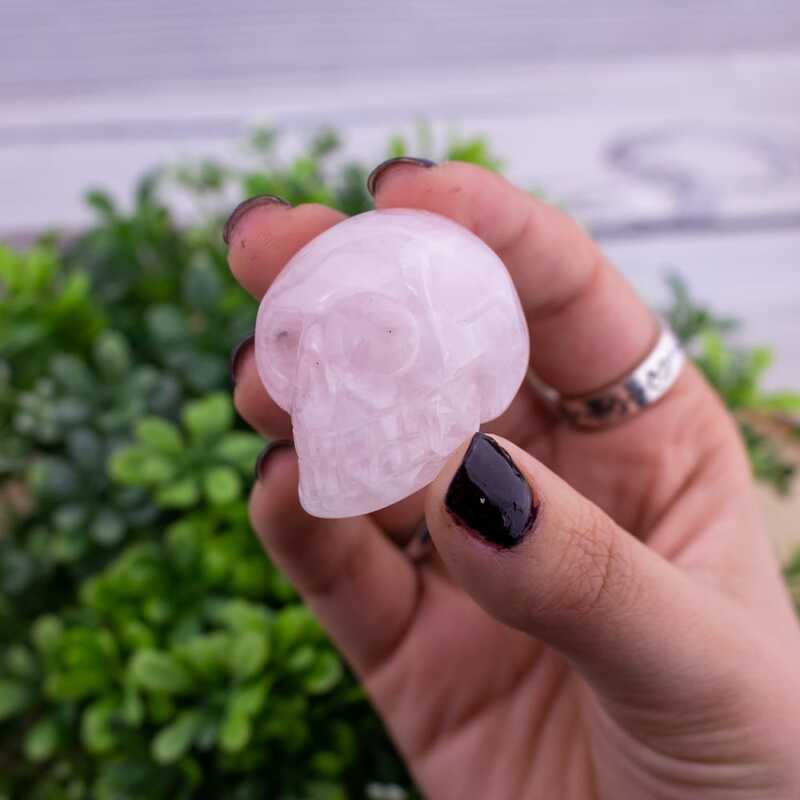 Rose Quartz is one of the most common varieties in the Quartz family and is primarily found in Brazil, Madagascar, and South Dakota (USA). It usually forms in the cores of granite pegmatites and has a hazy to translucent appearance. Its color ranges from a light pale pink to a deep hot pink (which can have reddish hues) and is due to trace amounts of titanium, iron, and manganese. The color is very stable and will not fade with heat or direct sunlight. 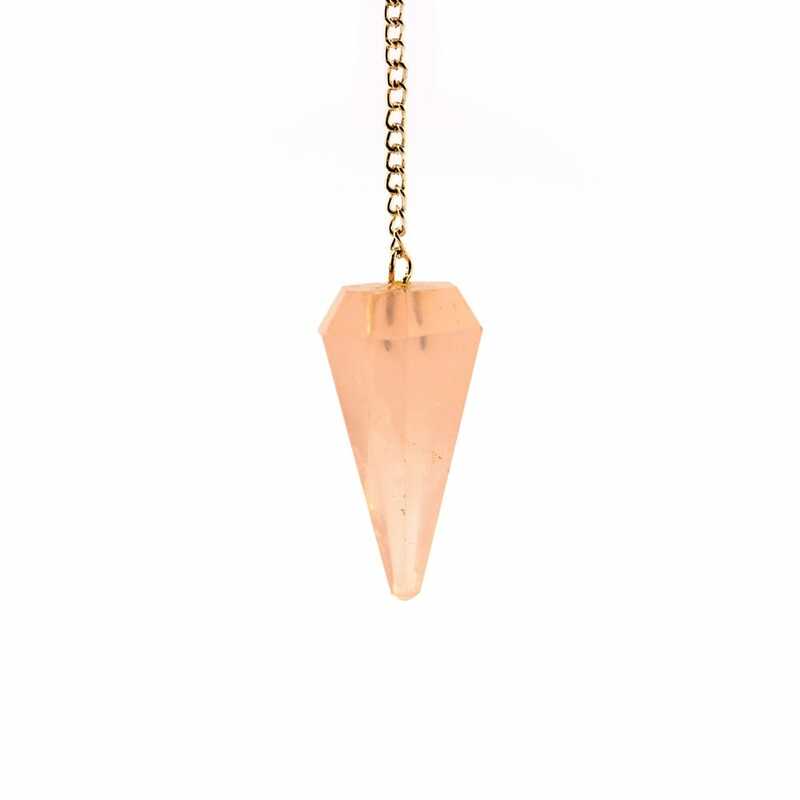 Overall, Rose quartz is a stone of pure love. It assists in awakening the heart to its purest loving potential allowing one to find love for themselves and others. This awakening of the heart also provides deep feelings of personal fulfillment and contentment. It assists with spiritual attunement to the Earth, Universe, and the Divine which allows one to deeply link their own heart to the hearts of others. 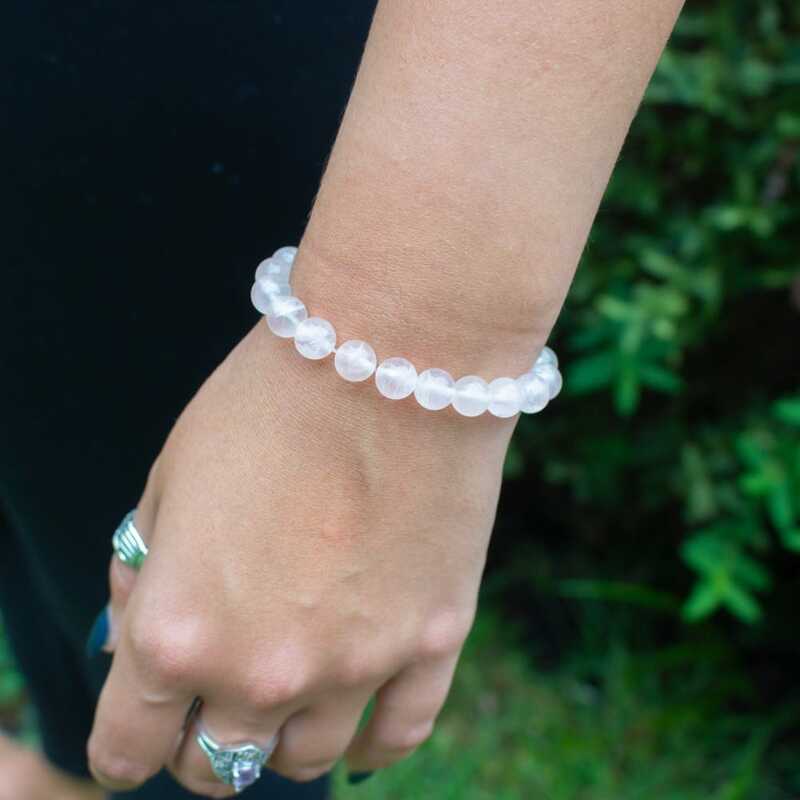 Rose Quartz carries a feminine energy that encourages compassion, peace, tenderness and healing which brings forth feelings of nourishment and comfort. 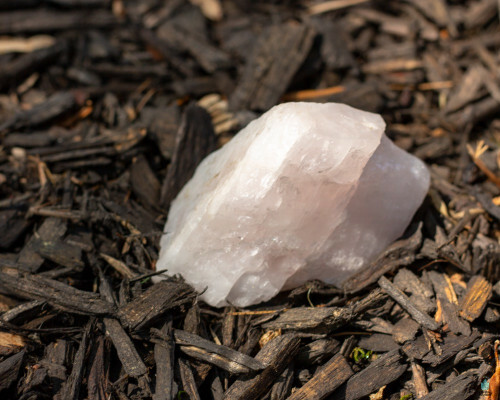 This stone’s vibrations cleanse the emotions and the entire auric field, healing the heart of its wounds. 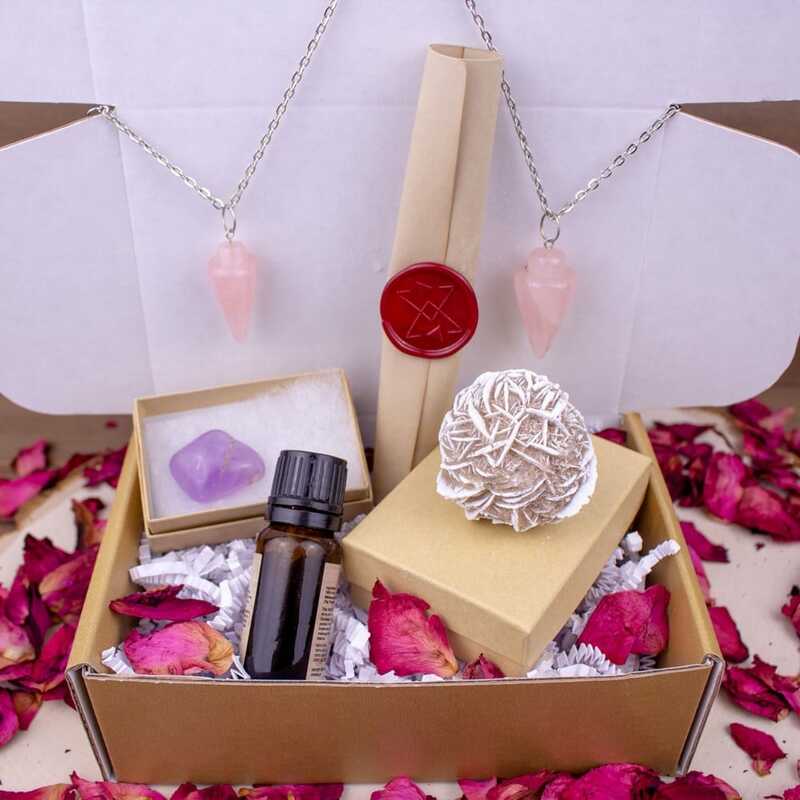 It promotes the release of tension and stress, dissolution of anger and resentment, and dispelling of fear and suspicion, providing a rebirth of hope and faith. It also aids in healing from physical heart disease and trauma. 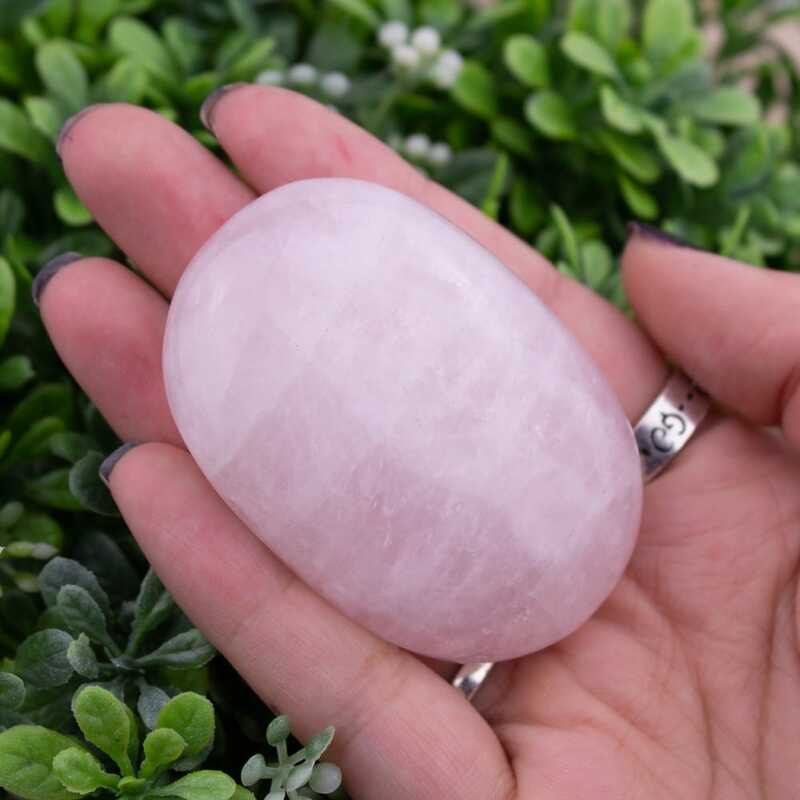 When meditating with Rose Quartz one can feel the immediate connection it has to the heart as the soothing energies envelope and rejuvenate it. The energy can then expand from the heart, throughout the body and to all chakras bringing them to a perfect harmonious balance with the will of the pure heart. 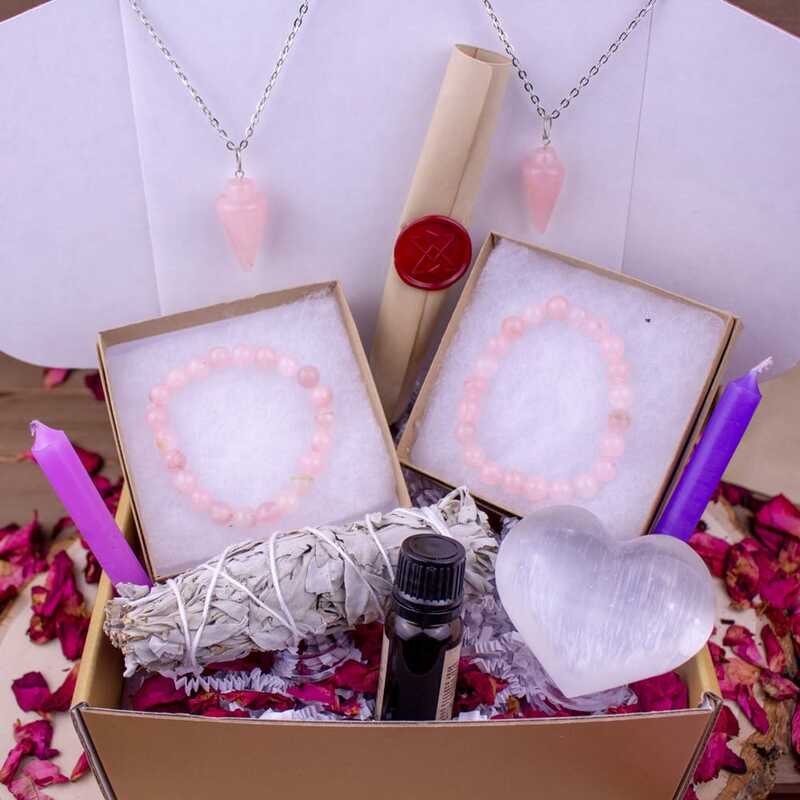 When holding or wearing Rose Quartz near the heart, a pulsation of the stone’s energies can be felt around it. 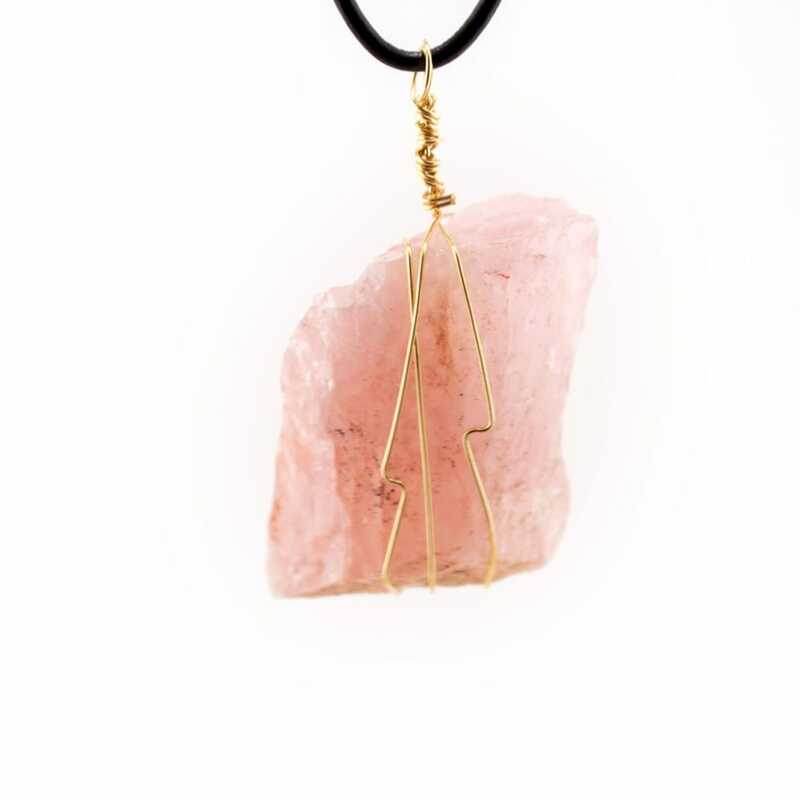 When carrying this stone it can make one more aware of the presence of negative energies. It excels in attracting new love, romance, and intimacy and can be used to develop closer bonds with family and friends. 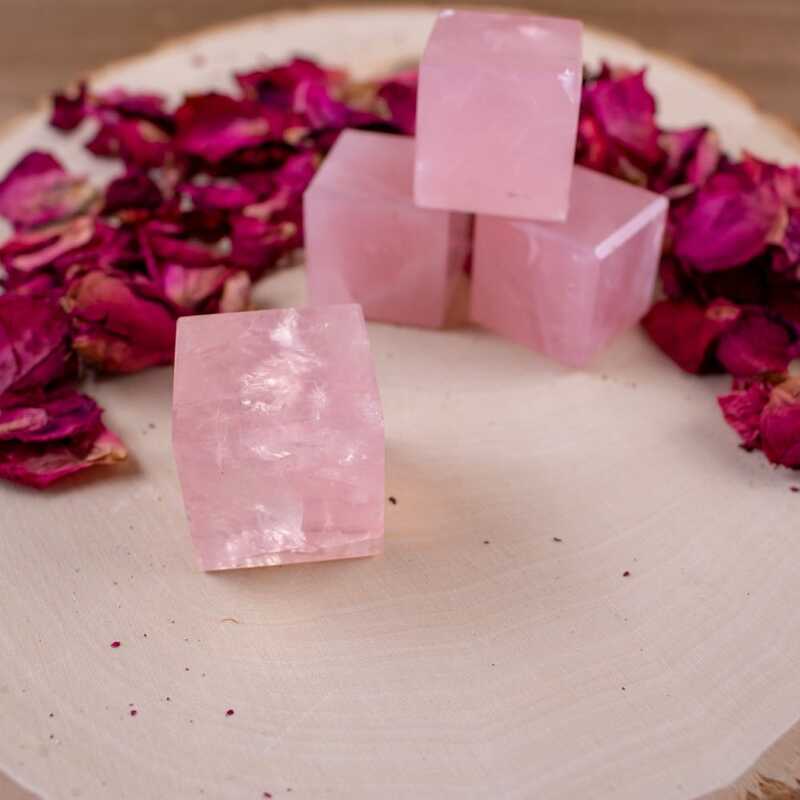 Working with Rose Quartz also inspires the love of beauty in all things, especially things that stiumlate the imagination, such as art of all forms. 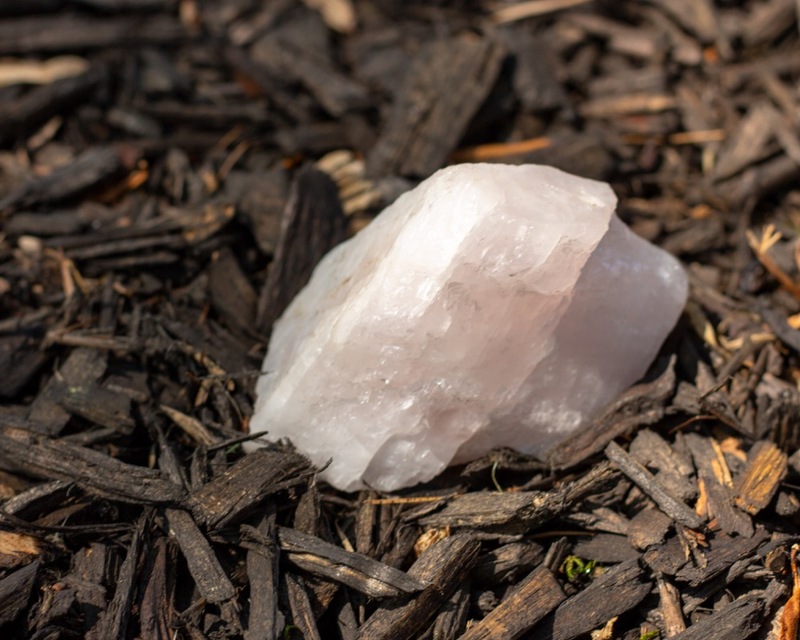 Rose Quartz harmonizes well with all stones, assisting with purifying and blancing all energies. Combined with Emerald, the awakening of the heart is enhanced and deeply connects one to the energies of Venus. When combined with Tiger Eye it assists in realizing the heart's desires and physically moving forward with them. 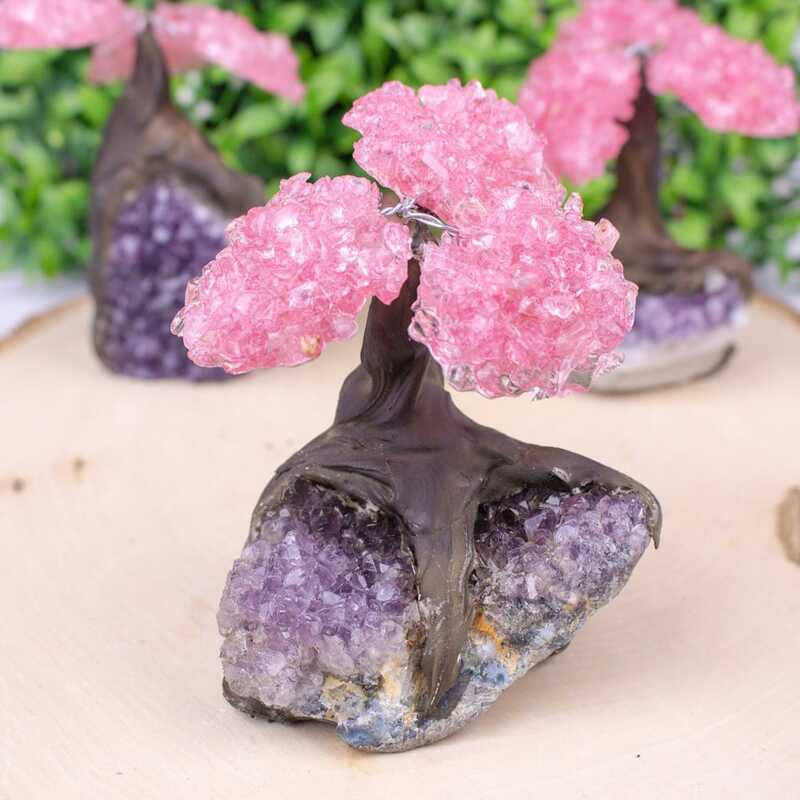 Blue Tiger Eye specifically can also enhance Rose Quartz’s ability to discern negative energies and cleanse them from the aura. When paired with Moldavite it provides a powerful enhancement to one's abilities of spiritual awakening through the heart center and the power of love.